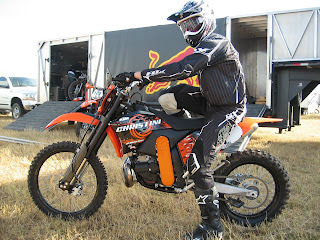 Christini AWD Finishes 2nd at Red Bull’s 2007 Last Man Standing Competition! 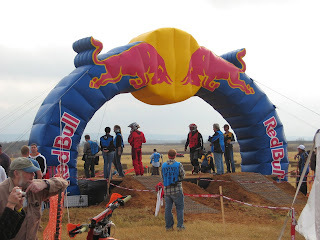 Each year top riders travel from around the world to compete in the Red Bull Last Man Standing Competition. 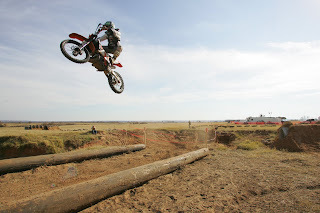 This demanding competition combines the best terrain from every off-road racing genre. 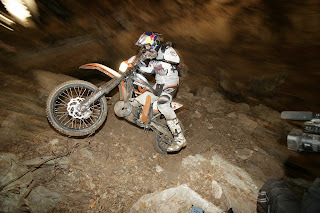 This year, the course was tougher than ever and included an extremely difficult 80 mile test of motorcycle and man. 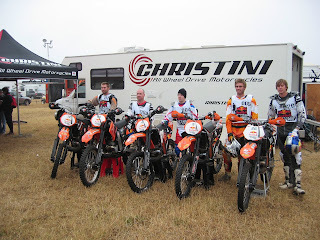 This was the year that the Christini All Wheel Drive motorcycles came to show that AWD is not only the hottest technology in the sport, but to prove that it makes the winning difference! 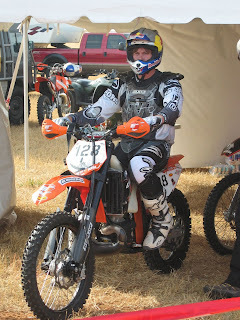 All the bikes entered in the event performed flawlessly and proved to any skeptics that All Wheel Drive is an incredible advantage to any rider and can stand up to (and surpass) factory bikes under the toughest of riding conditions!